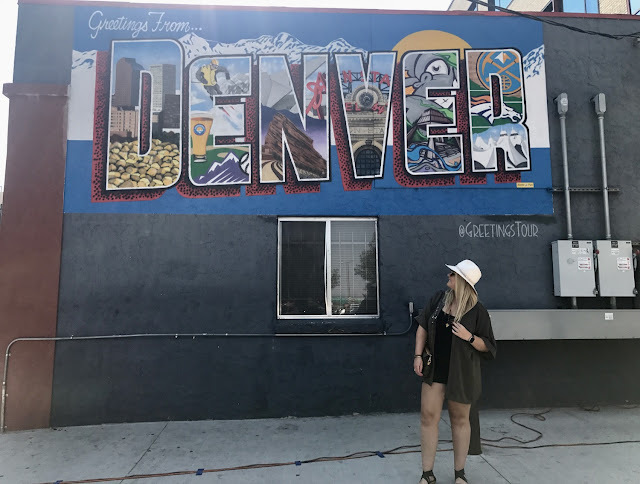 Denver has been on my travel bucket list for quite some time now and I was so happy to be able to spend my 25th birthday exploring with my family! As soon as the trip was booked I went to Pinterest (no surprise there) and began creating our itinerary. Shout out to all the people who gave me SO many recommendations! This years birthday will be hard to beat. Check out my list of my list of all the things to do, places to go (outside of Denver, too! ), and places to eat. 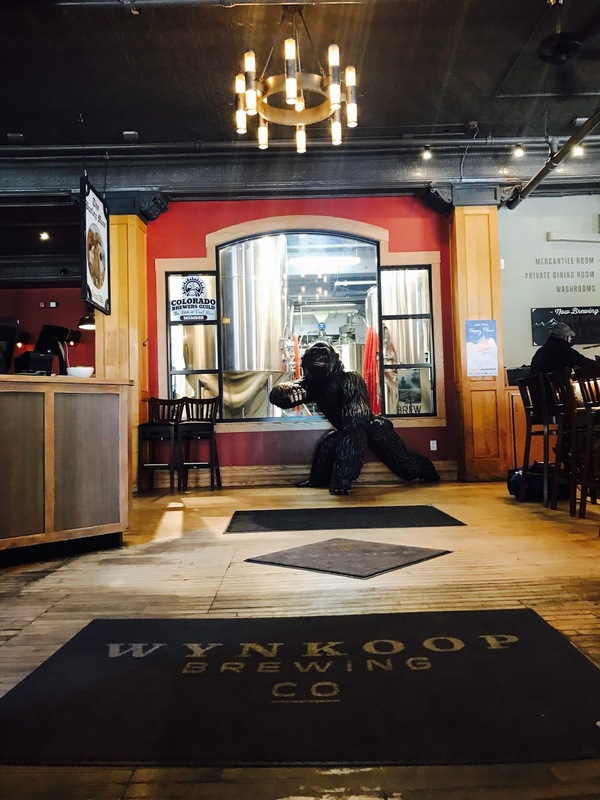 1.Visit a Brewery - or distillery! 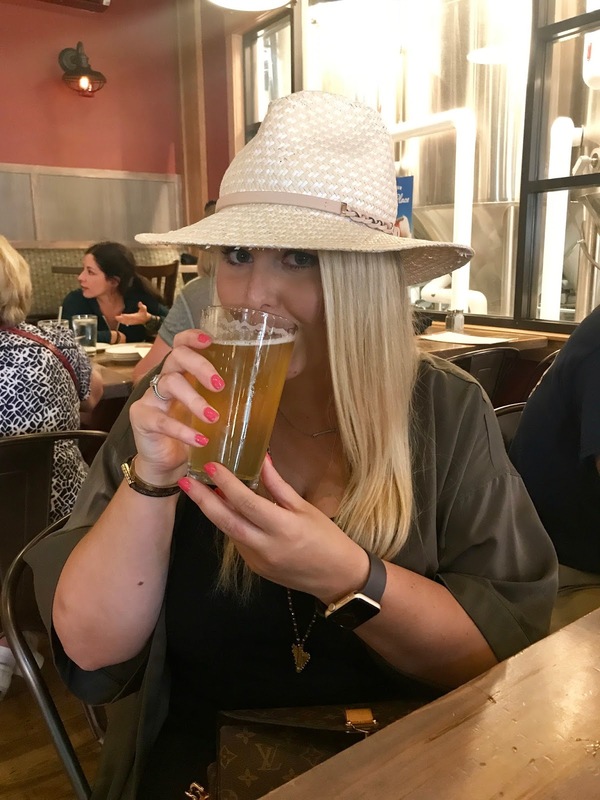 I didn't know Denver was a big beer place so I was shocked at how many breweries there are. 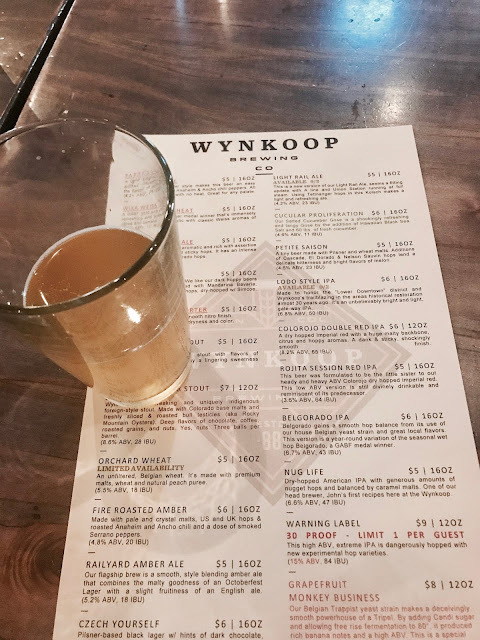 To name a few: Wynkoop Brewing Company, Denver Beer Company, Mile High Spirits Distillery, Coors Brewery. We walked over to the Wynkoop Brewing Co. after brunch since it was right downtown and super close. They had a new beer that just came out that day so we all obviously had to try it! It was the Light Rail Ale - I don't like heavy beers at all and this was perfect, light, and refreshing. Also, Wynkoop has complimentary brewery tours available Tuesday through Saturday and 3pm and 4pm! I guess we also technically went to Denver Beer Company (just to take pictures of the mural - haha). This place actually looks so cool I probably would have preferred to go here since it has a patio area but it wasn't walking distance. They also had a fish taco food truck right outside which looked and smelled heavenly. 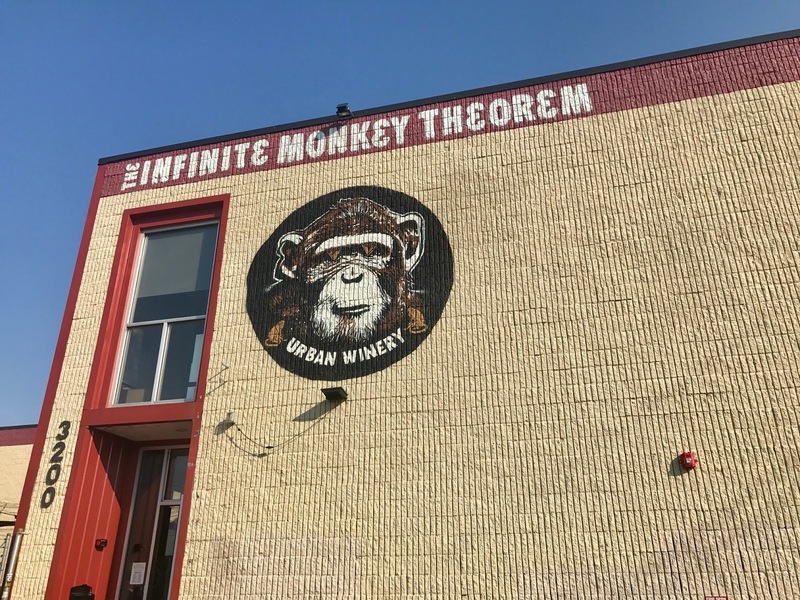 We also stopped by the Infinite Monkey Theorem later that day before dinner, which is a really cool urban wine distillery. 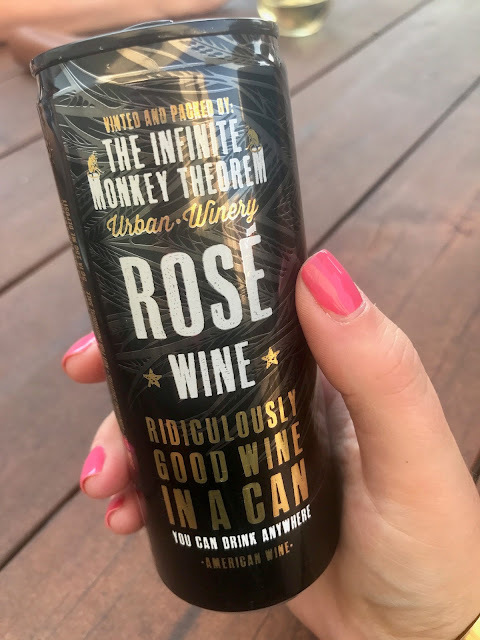 The wine either comes in a can or in a tap! I tried the rosé and it was delish. 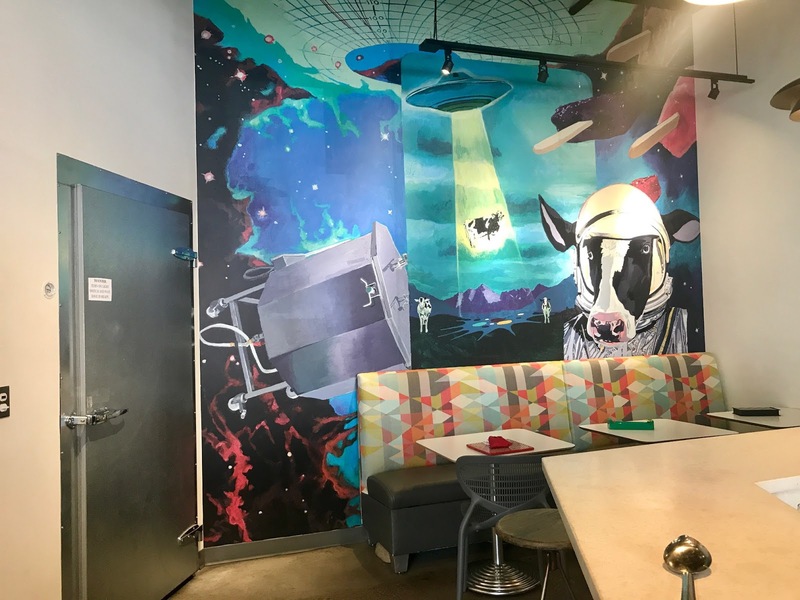 The outside area is really cool and relaxed and even has a food truck parked right next to it if you wanted to grab a bite. 2. 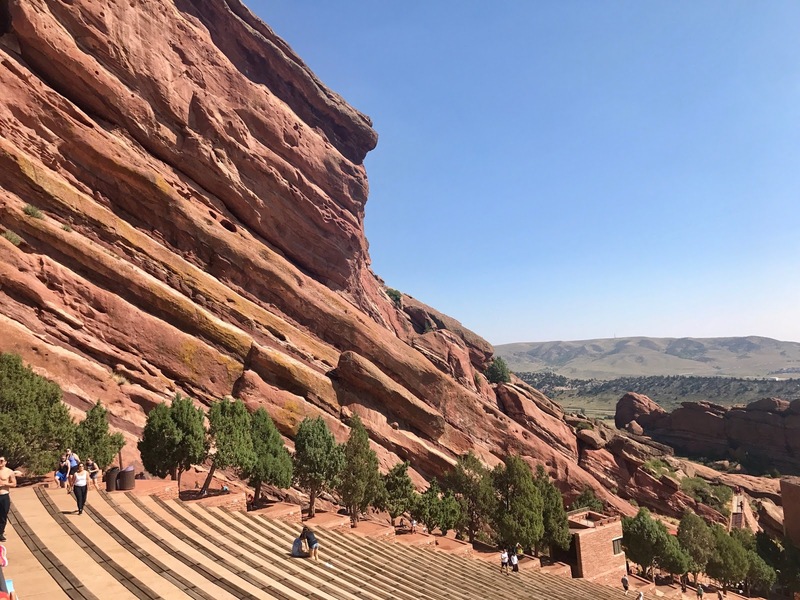 Attend a concert/event or explore Red Rocks Amphitheater. So this is outside of Denver but it's not too far and a definite must see if you're in the area! Anyways, since I was with my parents, little sister, and grandma I knew it was unlikely we would be able to attend a concert. Luckily, the venue is open each day on event days until 2pm - free for the public to explore (which I think is so awesome). Driving up to the amphitheater is truly breathtaking. Being from the Midwest, any minor bump in the landscape is cool to see, haha. 3. Visit the mountains! This is also outside of Denver but I still think this is something you absolutely need to do if you're in Colorado. Again, being from the Midwest I obviously don't ever see mountains so this was something I really enjoyed doing with my family. 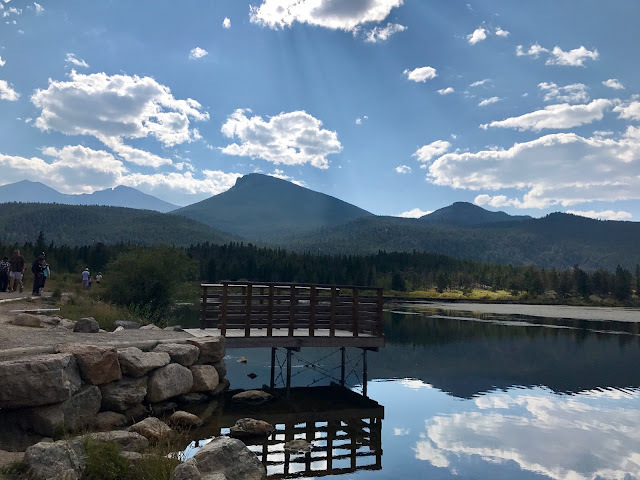 We stopped at Lily Lake Trail in Estes Park which is known as a base for the Rocky Mountain National Park. It was absolutely stunning!! 4. Explore the city. Denver as a city exceeded my expectations. All the buildings are so new and pretty and the downtown is big but not overwhelmingly so like Chicago. Our first night in Denver we stayed with one of Matt's friends who lives right downtown and we could walk everywhere we needed to. There is so much to explore! I definitely recommend checking out Union Station and Coors Field. Besides that, I would just wander around the area with no destination in mind to see where you end up and what you discover. My sister and I love finding cool murals so we obviously had to do that! 5. Do some shopping. We didn't get to do much of shopping on this trip but it's still something to do in Denver. I always love checking out local boutiques when I go to new places! Union Station has a really cute boutique called Bloom where I got a really cute necklace! 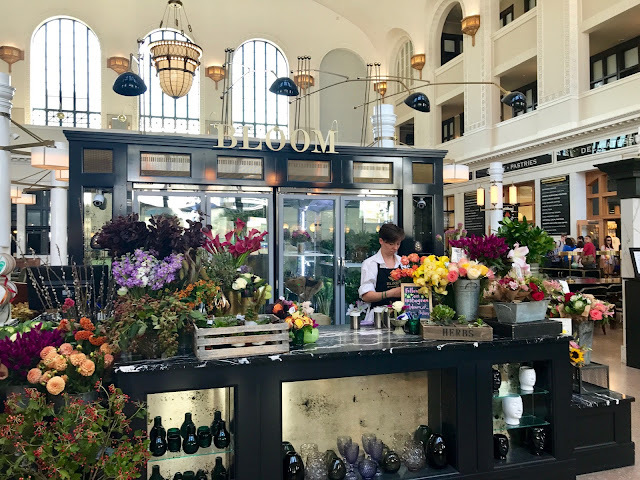 Also, there was a Farmer's Market going on right outside of Union Station that you could get all different kinds of fresh food, drinks, flowers, etc. Besides that, I was recommended to do some shopping at Larimer Square, 16th Street, LoDo, and East Colfax. My family and I walked around 16th Street a bit but it didn't seem like the nicest area/I personally didn't see any boutiques or interesting shops - all the stores were places you can go to anywhere. 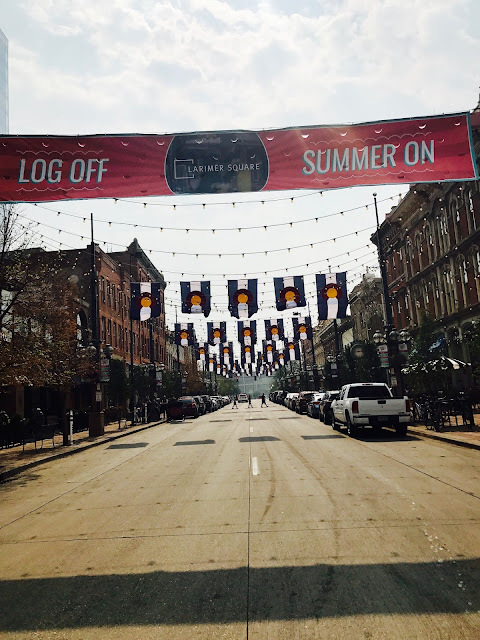 Matt & I walked by Larimer Square on our last day and it looked so cute with all the street lights and Denver flags hanging! Machete Tequila + Tacos - Authentic Mexican place downtown Denver. 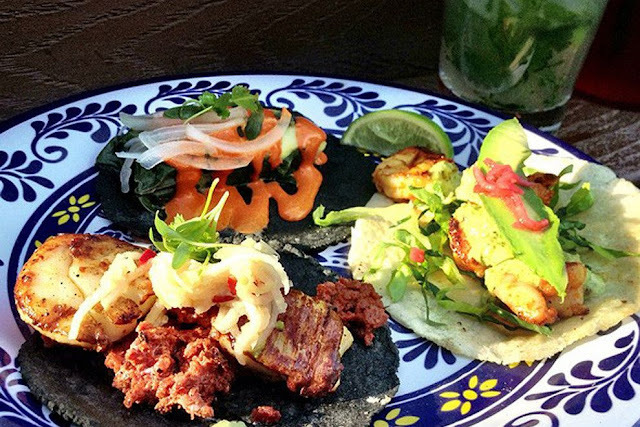 There are so many different types of tacos it was hard to choose! They also had a great selection of margaritas as well. They even brought me a shot of some kind of pineapple tequila since it was my birthday! 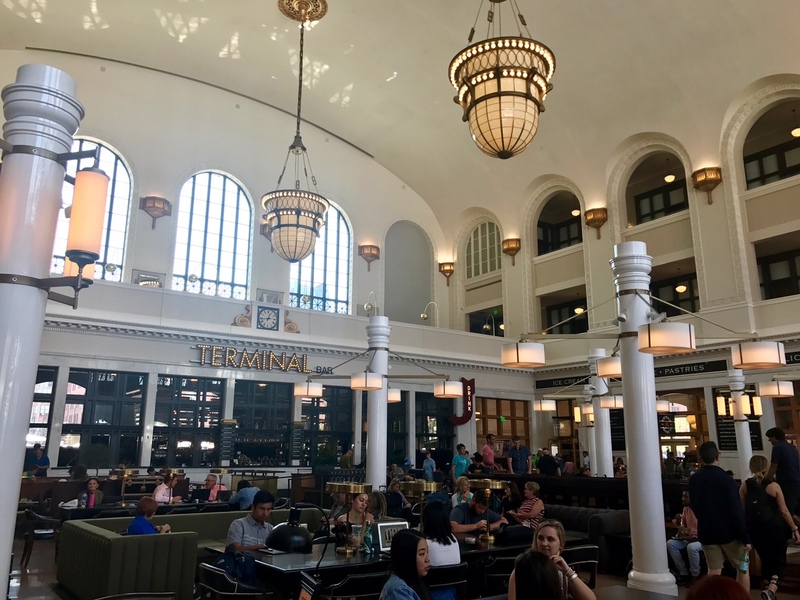 Snooze - Brunch, Downtown Denver located in Union Station. I believe there's another location just outside of Denver as well. There was a 70-90 minute wait on Friday morning!! 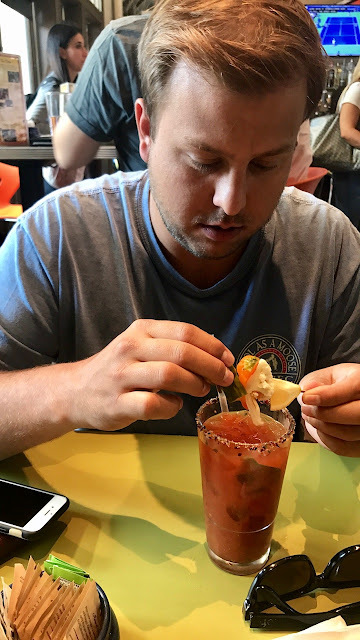 We went here for brunch on my birthday and it was sooo worth the wait. 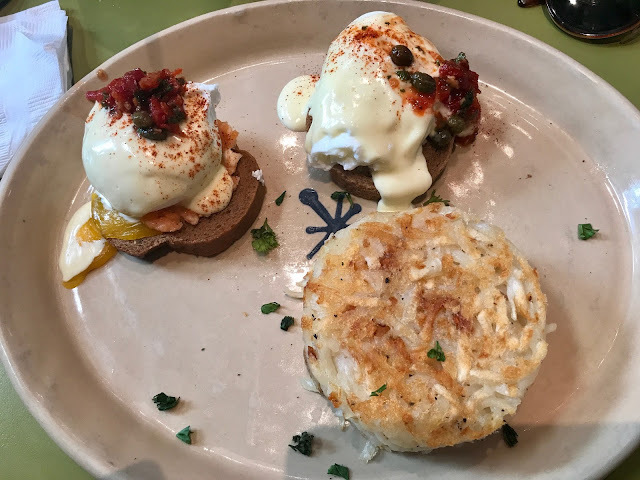 I had a salmon eggs benedict that was incredible. The drinks were really good too! Fire Lounge - Rooftop bar on top of the ART hotel; Denver. 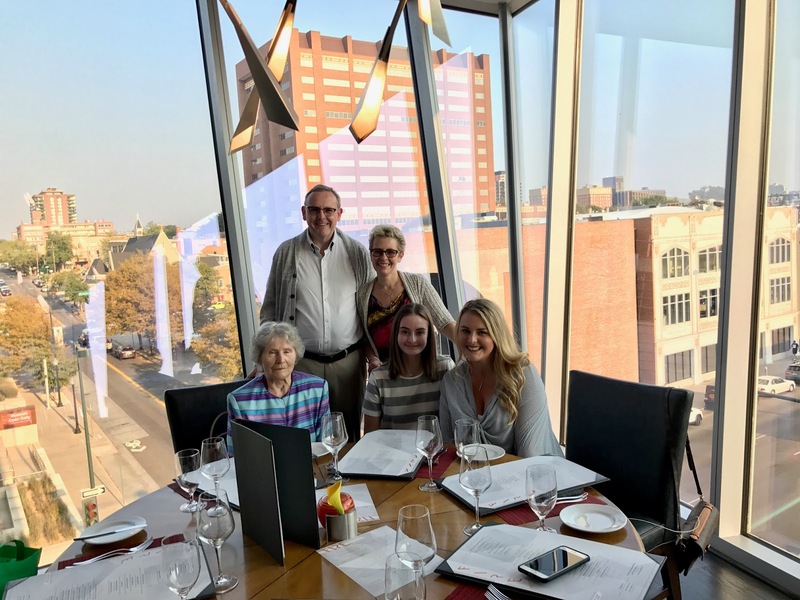 This is where I had my birthday dinner with my family! It's definitely on the pricier end but the food was great and the outdoor lounge is so cute and swanky. I had the scallops and they were top notch. Urban Farmer Steakhouse - farm to table restaurant; downtown Denver. 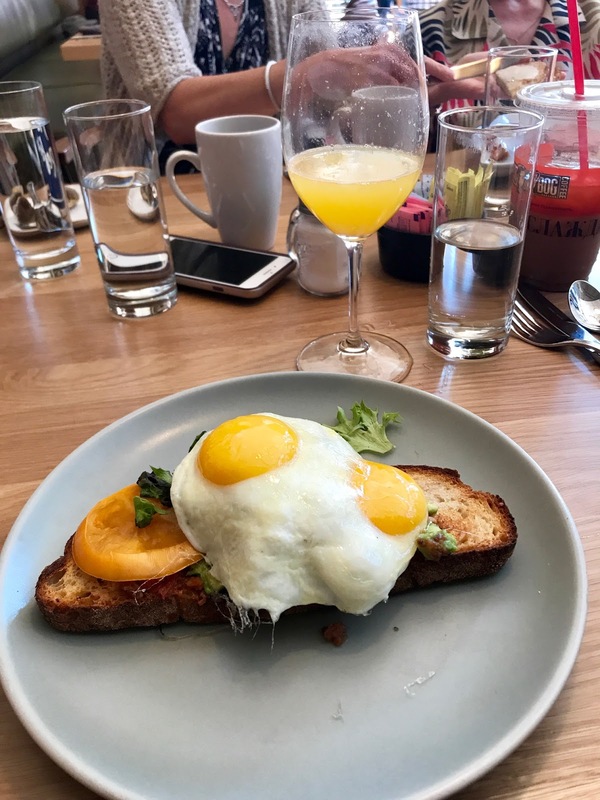 Don't let the name fool you - this was one of the best brunches I ever had and I think my family can agree. My mom wanted to come back here the very next morning too! This place about a block away from Union Station so it was a perfect spot for us when we were exploring. 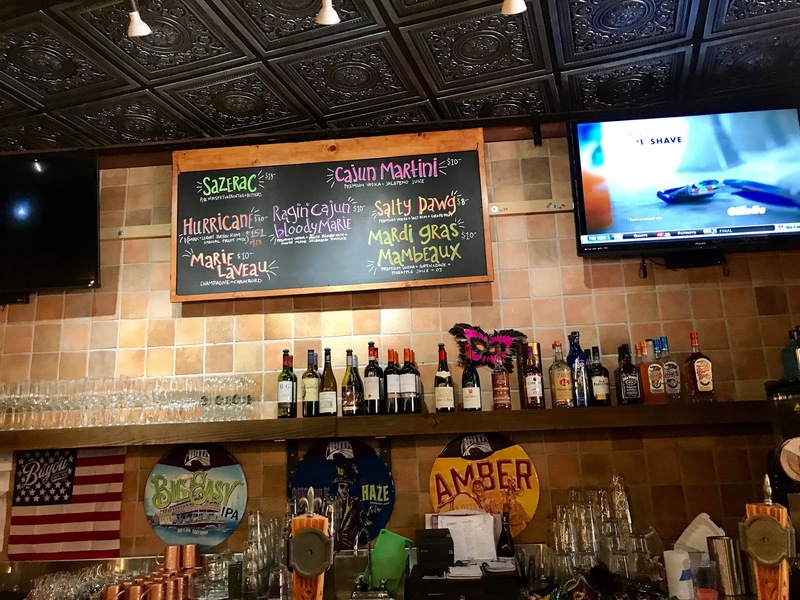 It was recommended to us by Matt's friend who is a local so I knew it had to be good. I had some kind of fennel sausage breakfast sandwich that was amazing. Also, my sister had a burger on an English muffin that was UNREAL. Sam's No. 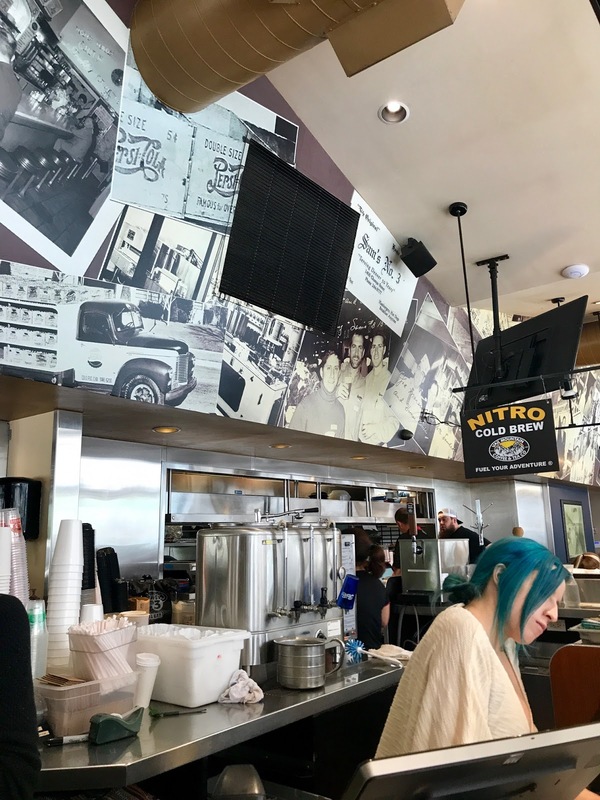 3 - Diner, downtown Denver. 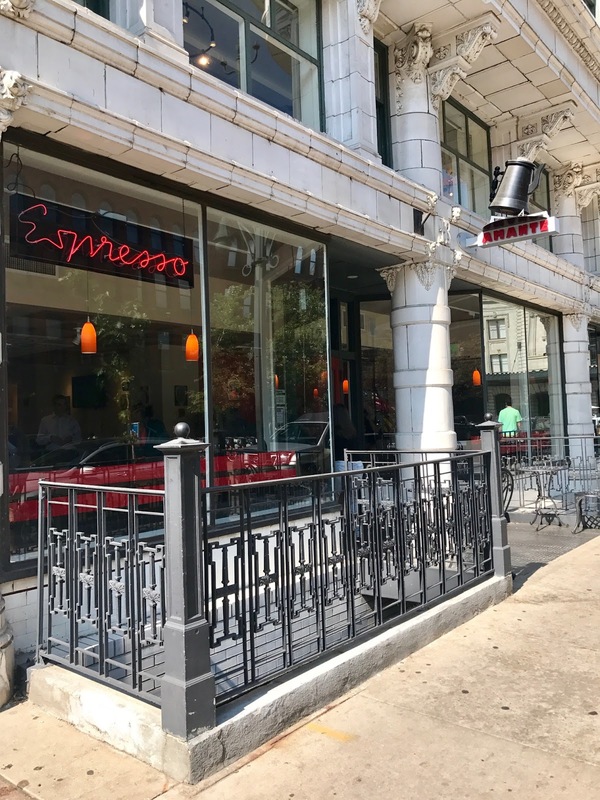 This is the PERFECT place for lunch or a hungover brunch. I attended for the latter, ahem. The menu is never ending and you can find something for even the pickiest eater. We came here on Monday (Labor Day) around 1 and the wait was about 25 minutes. Beyond worth the wait! I had a SBLAT - Smoked Salmon, Bacon, Lettuce, Avocado, Tomato sandwich. OMG. My mouth is watering just thinking of this. 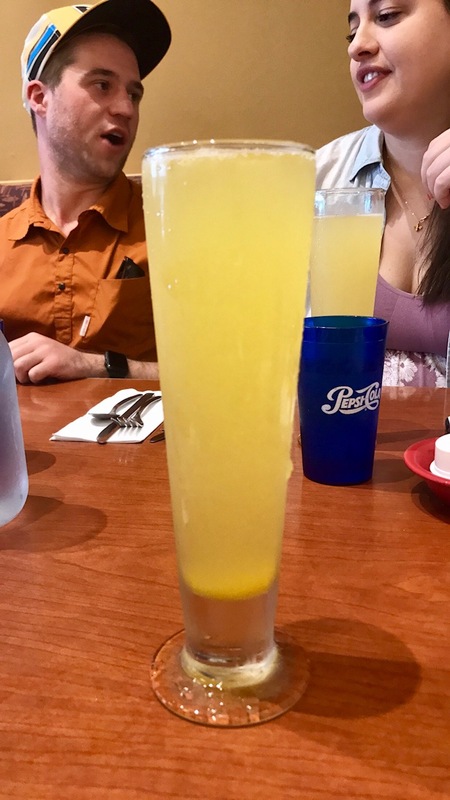 The giant mimosas were incredible as well. French Quarter Brasserie and Oyster Bar - new Louisiana inspired bar and restaurant in Pearl Street Mall, Boulder. Again, this isn't Denver but it was too good not to include on the list. My family and I got to explore Boulder on our way to the mountains. Highly recommend Boulder!!! It is such a beautiful college town. Anyways, Matt got Oysters and 'Rajun Cajun' bloody.. I got a spicy fried shrimp appetizer and a 'Mardi Gras Mambeaux' vodka drink so you could say we were both very happy. 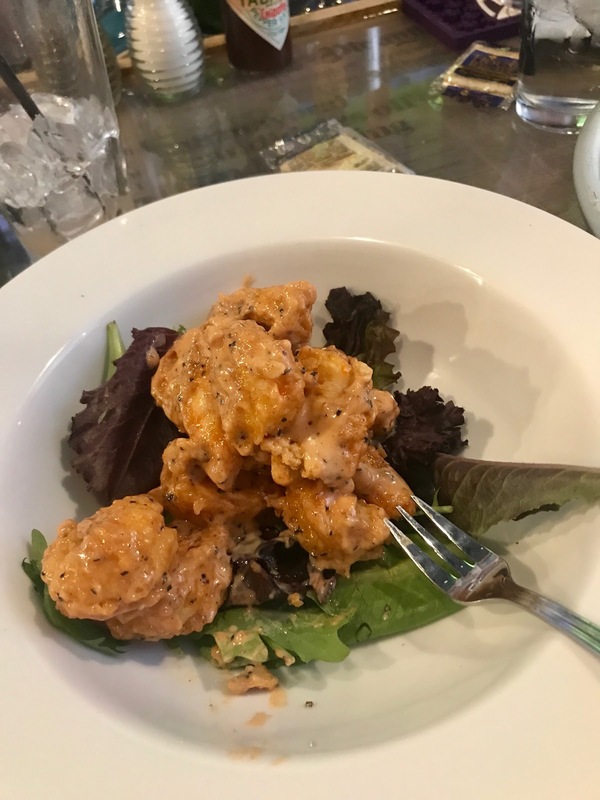 You guys... this is the best shrimp I think I've ever had in my life. 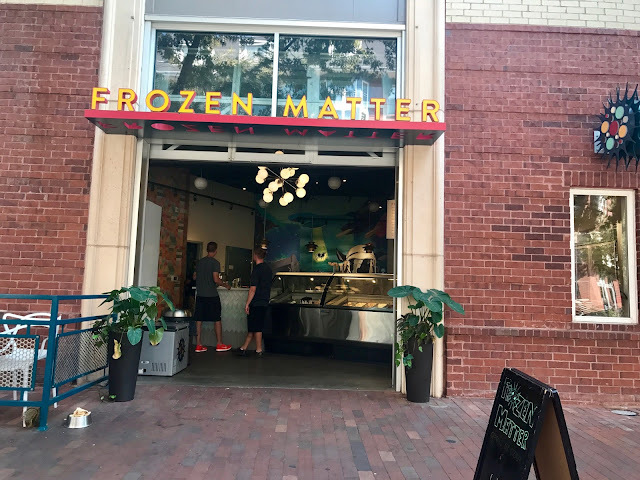 Frozen Matter - ice cream shop and more 😉 .... located in Uptown. 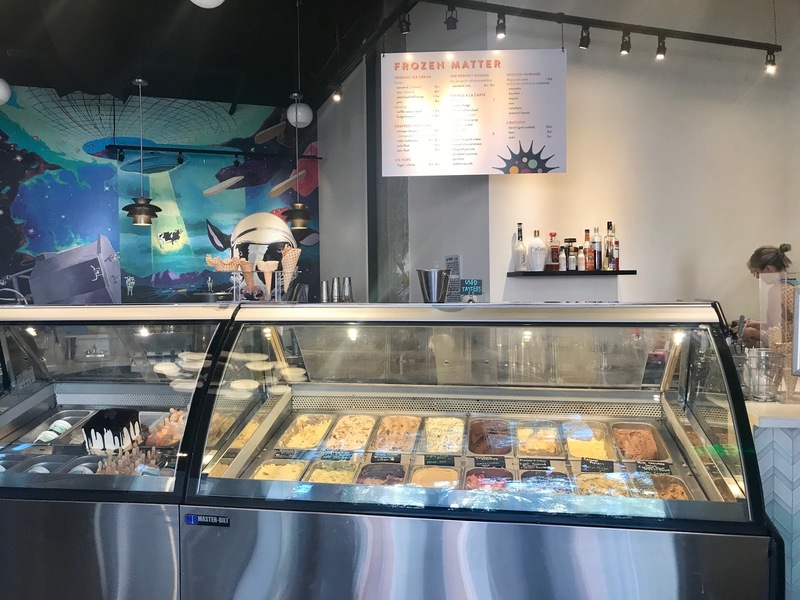 Described as a sleek artisanal creamery scooping gourmet flavors, it has a patio in front and a surprise in the back... a bar! 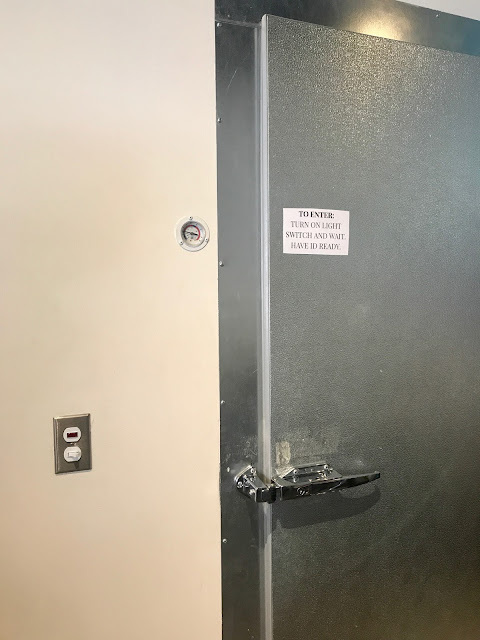 This ice cream actually has a speak easy through the door that looks like a freezer. I was super bummed we weren't able to check it out - it opens at 4pm and we got there at like 2 but I looked up some pictures of it and the bar looks so cool!! I was still content with just getting ice cream ;) Note - the original plan was to go to Little Man Ice Cream (probably the most popular ice cream place in Denver but the line was literally wrapped around the street so that was a no from me). Ale House at Amato's - in Highlands, Denver. 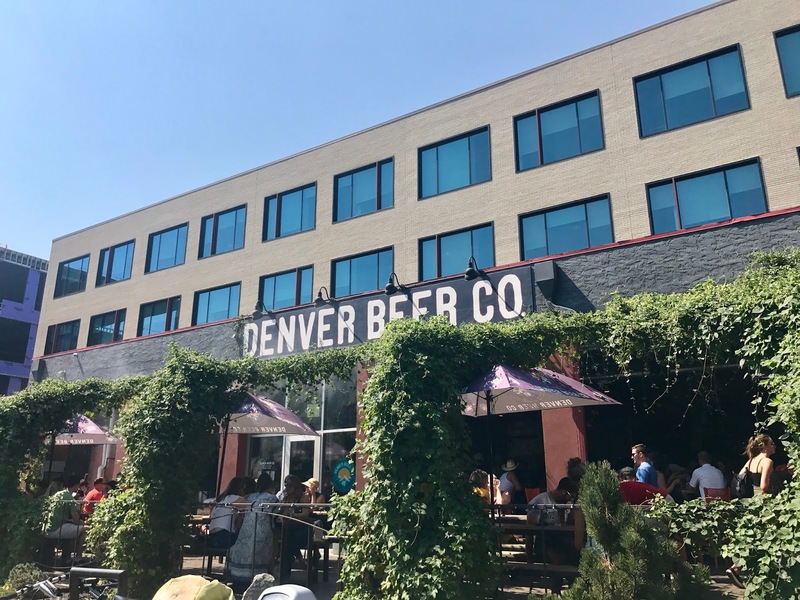 Casual bar food with pretty patio seating with views overlooking Denver. I will be honest and say I did not expect this place to be as incredible as it was. 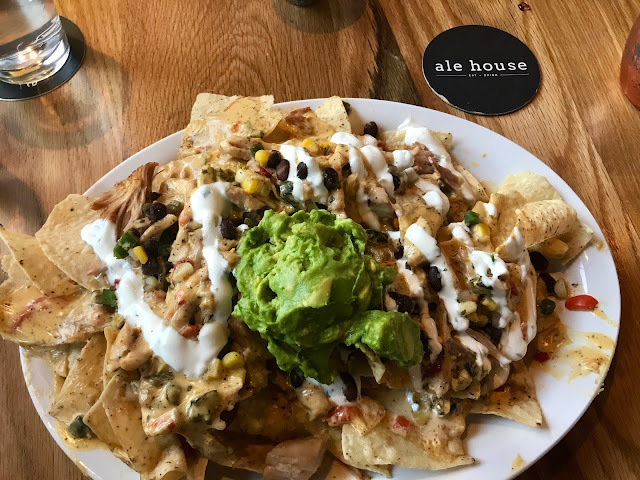 Between the brussel sprouts, bang bang shrimp, and nachos... oh my goodness, we were all so full. The food was unreal! Also, their drink menu is amazing. I had some kind of specialty Moscow Mule that had prosecco in it and if you know me, you know those are both my faves. 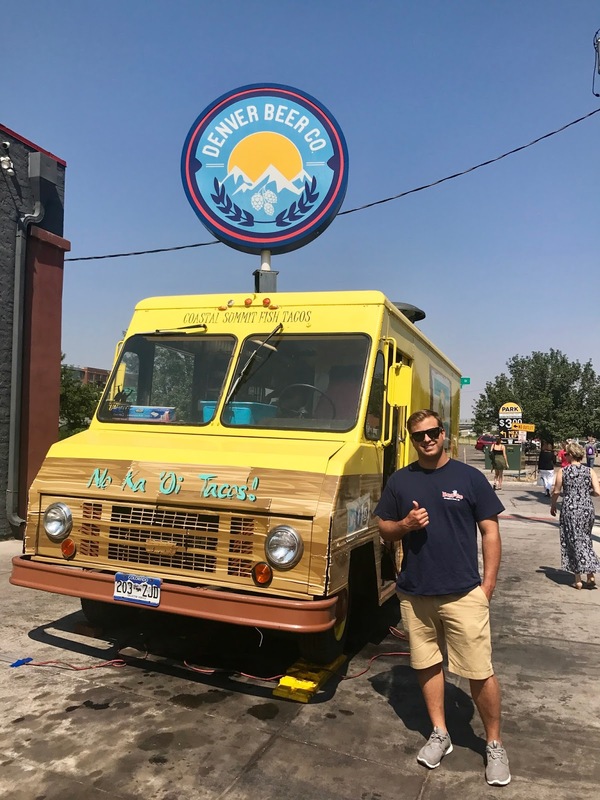 Have you ever been to Denver? What was your favorite part?! 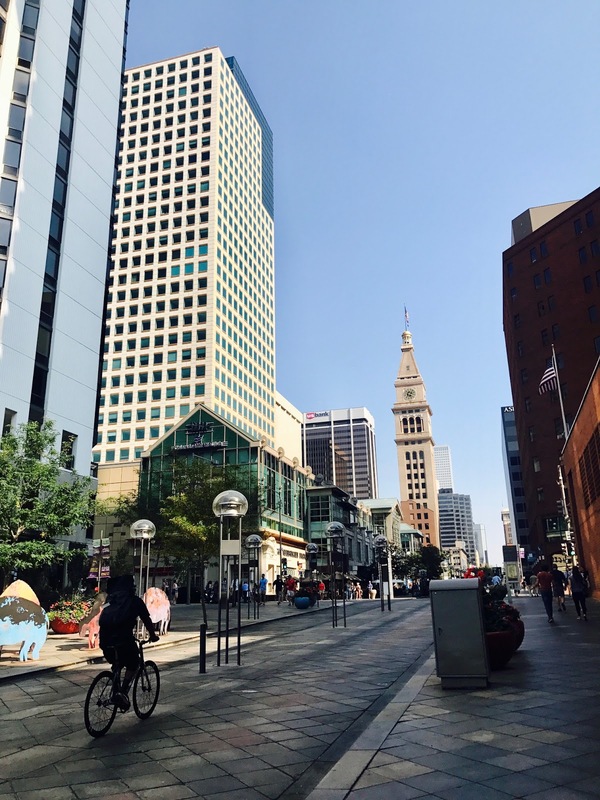 Denver is such a fun a city! Sounds like you had an incredible time celebrating your bday! I never been to Denver but it looks so nice! Thanks for sharing! Denver loooks so good!! Ahh the food looks amazing, def want to visit! Helpful travel tips! Thank you for sharing. I've only heard good things about Denver. I would love to see the Red Rocks Amphitheater myself and the food scene looks good! wow such a cool guide! Great guide and pictures, I'd love to visit! How fun!! I've never been to Denver, but it looks amazing. Great pics!! One of the beautiful place I need to visit. Thank you for this travel guide! omg how fun! looks like you had a great time babe! thanks for sharing!! It was nice to get a more detailed look into the place. It also looks like you had a lovely birthday. These are such special memories that you have documented and look back on whenever! 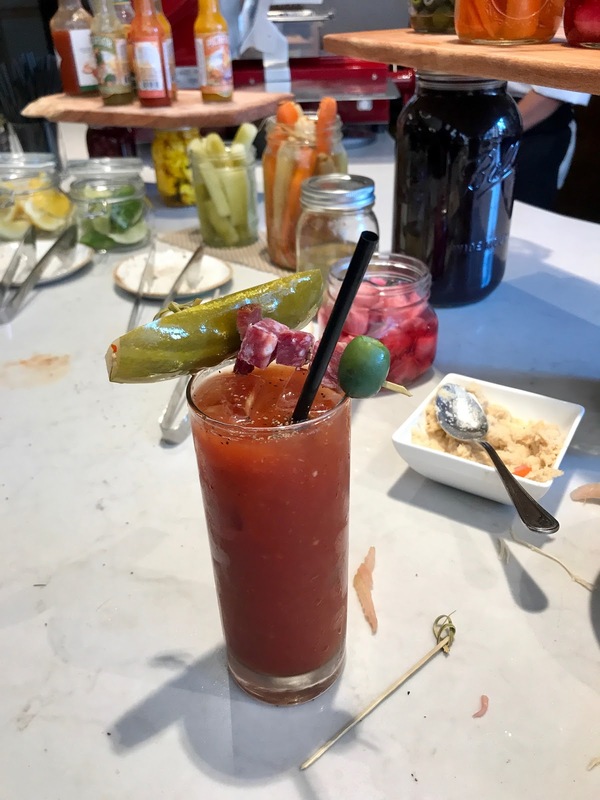 I've never been to Denver - I need to visit soon! It looks so cool from your photos! 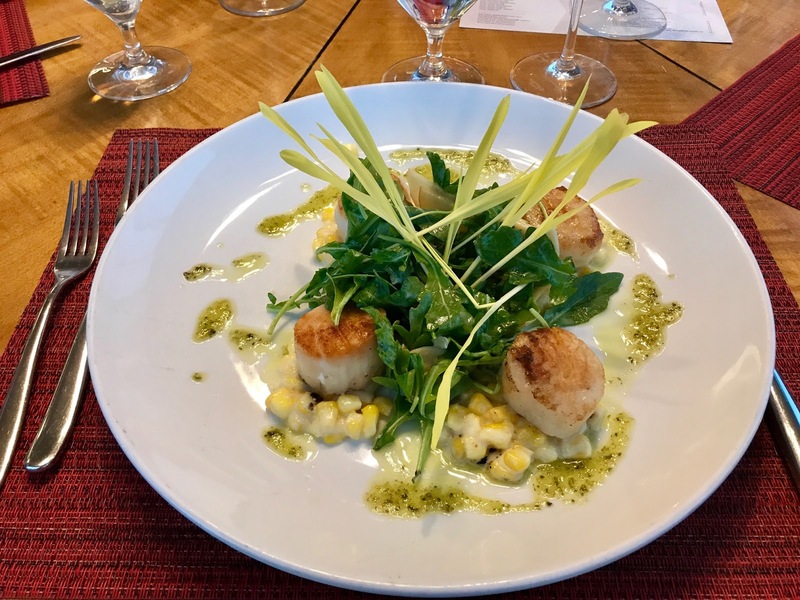 And the food looks delicious. I have always wanted to go to Denver, it just looks like an amazing place to be at! I haven't been to Denver in years but I want to go again really soon! 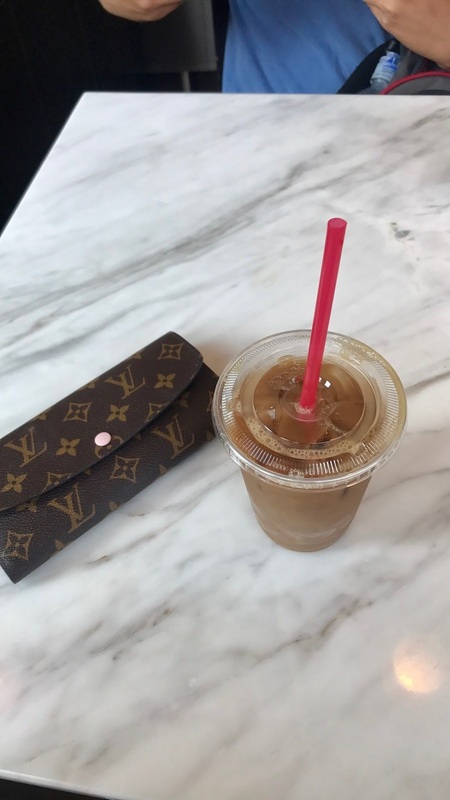 Definitely bookmarking this post for when we plan a trip! Looks like y'all had a BLAST! Thank you for this helpful guide! Denver is such a beautiful city! Wow Denver looks so amazing and I want to go there! Love all the picts! I totally agree, ALWAYS go to a distillery or winery! Brunch looks so good. 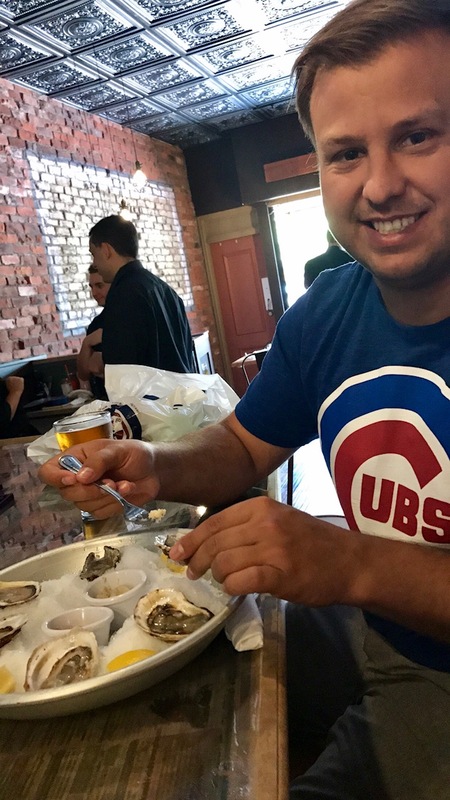 It looks like you had so much fun! I want to go! Rocky Mountain National Park looks amazing! Would love to visit. Looks so fun! Beautiful place! Looks like such a fun city!! 26. Chicago. Uiowa & Tri Delt Alum. Rosé Addict. Cat & Dog Mom. True Crime Fanatic.